Direct Slating Supplies Ltd are roof slate suppliers & roofing accessories suppliers located in Sirlingshire Central Scotland. 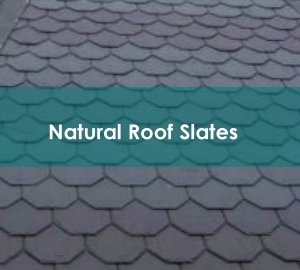 We specialise in the supply of new and second hand roof slates at Direct Slating Supplies. We stock all of the finest natural roof slate products from around the world, including, Welsh Slate, Spanish Slate & Chinese Slate. We also stock and supply fibre cement slates, second hand tiles, roofing accessories and marble statues and water features. Direct Slating Supplies have our own transport and distribution network and can quickly and easily supply you with the right slate roofing tiles for your project – from a few colour matched slates through to a multi pallet order. 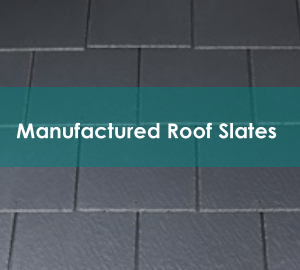 Direct Slating Supplies are highly experienced slate suppliers, specialising in sourcing and delivering slate roof tiles from around the world. We are a well known supplier in the slating industry and can supply quality roofing slate across the UK. As well as supplying slate roofing tiles for merchants, Direct Slating Supplies can help support and develop businesses with their expert technical knowledge and an extensive product portfolio. 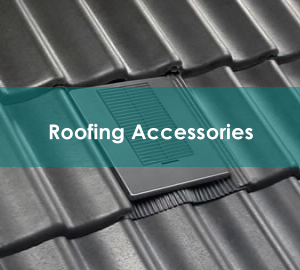 In addition to the wide range of natural roofing slate, we also provide a comprehensive range of ridge tiles, copper nails, chimney pots and roofing accessories. Take a look at the selection across our website and get in touch for more information on different products. Call today on 01324 813 226 for more information on any of the products.